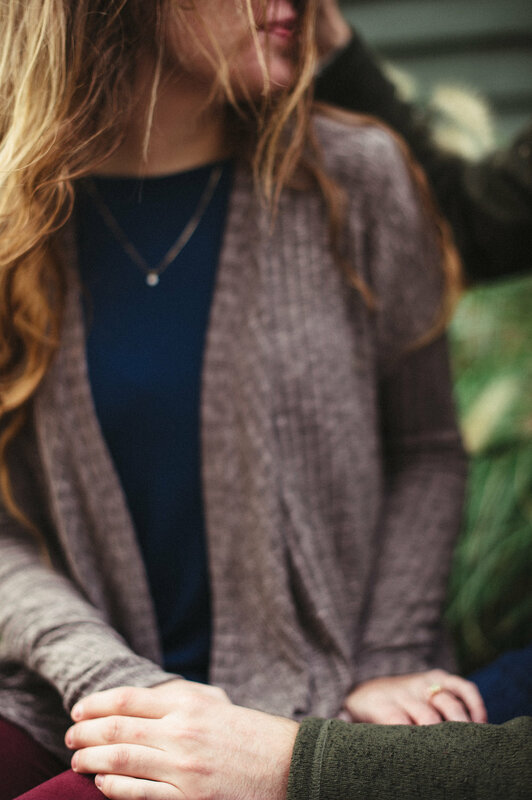 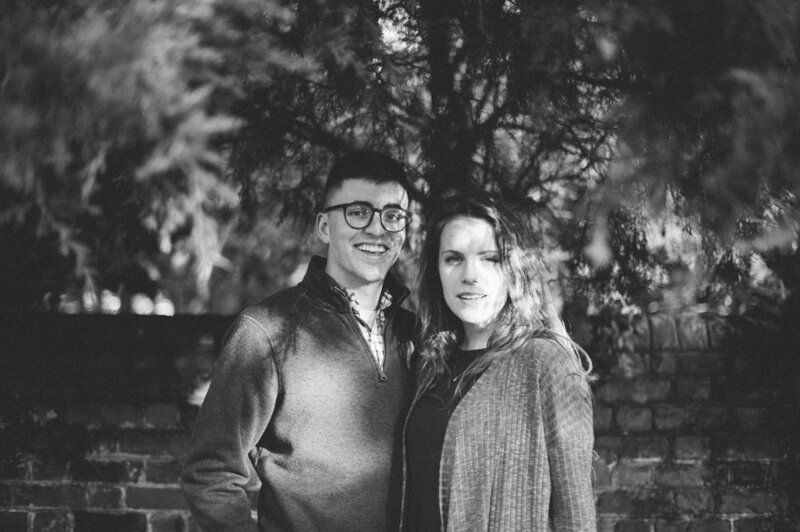 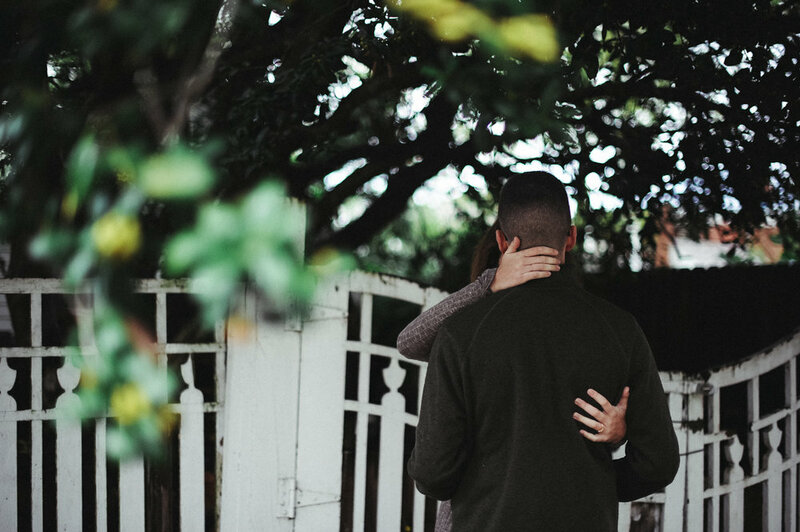 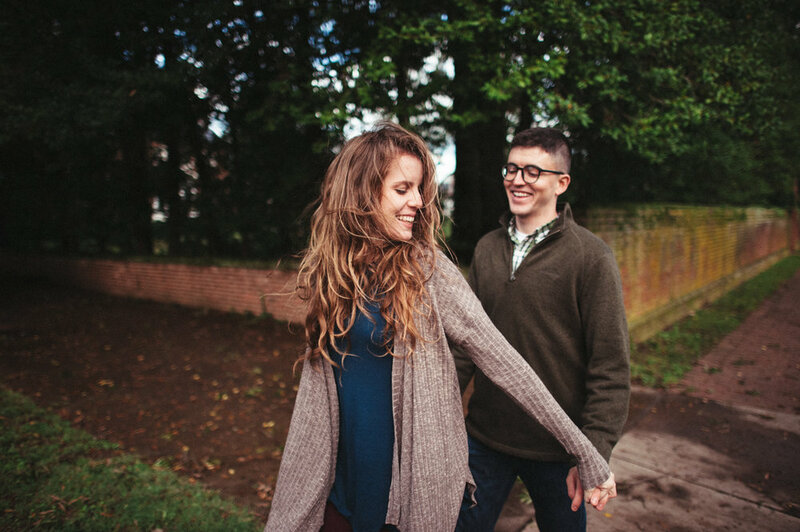 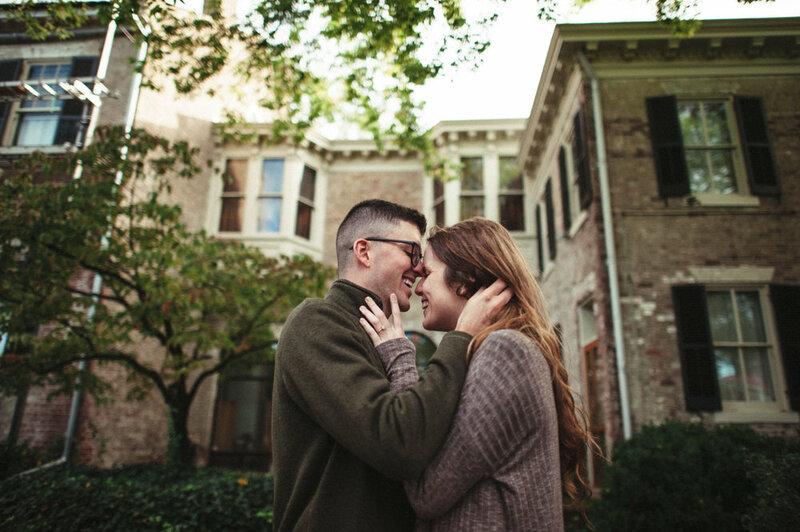 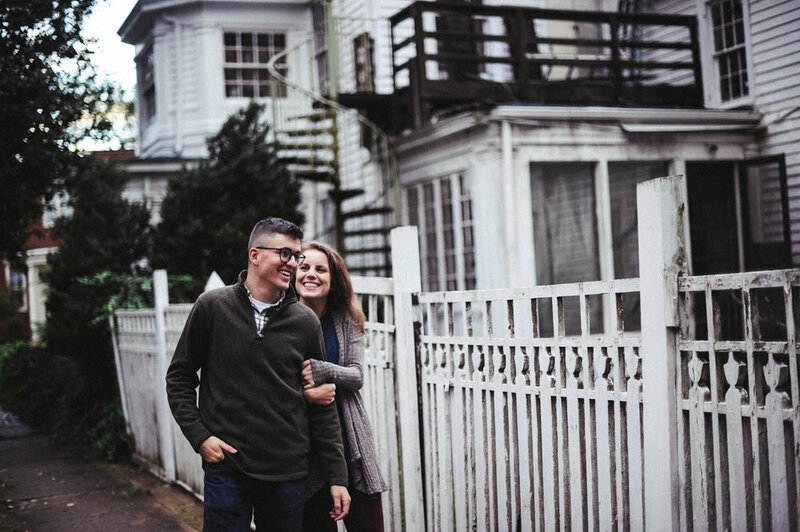 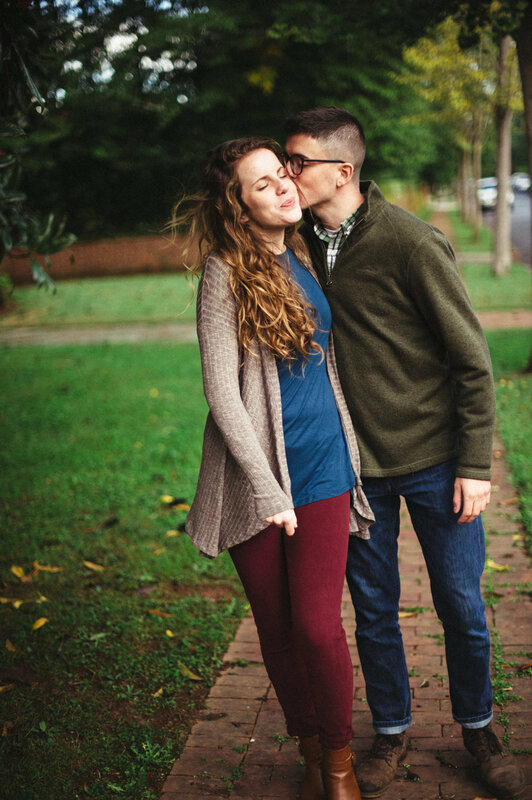 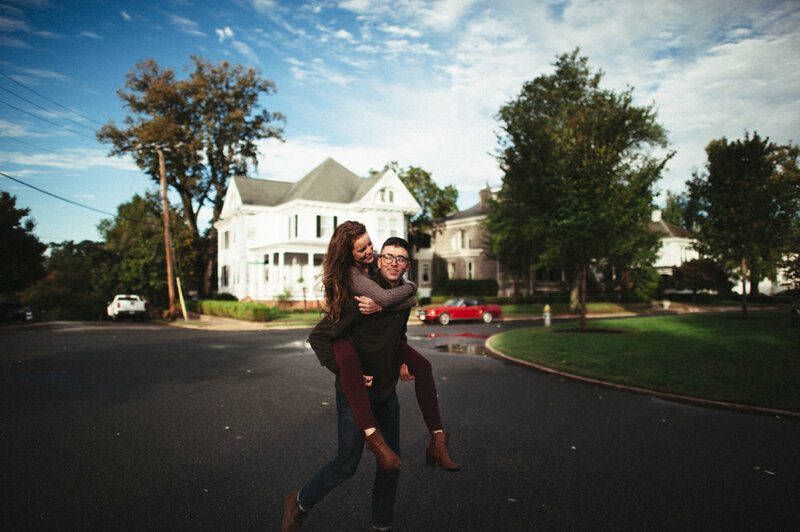 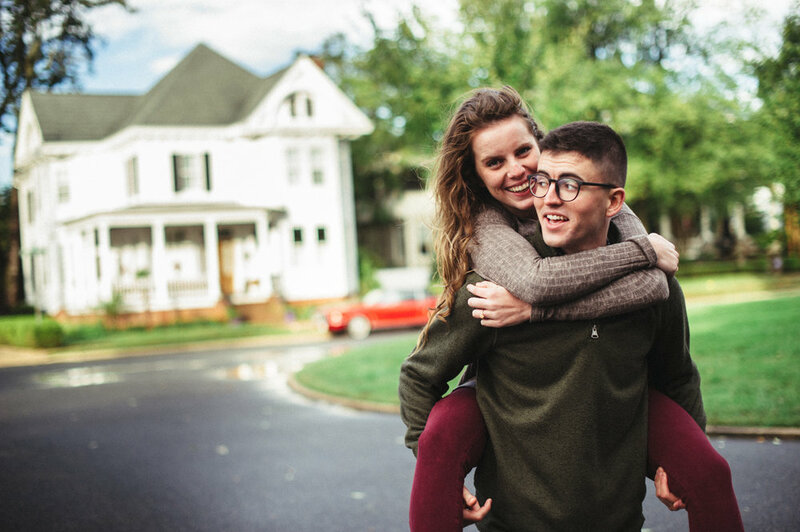 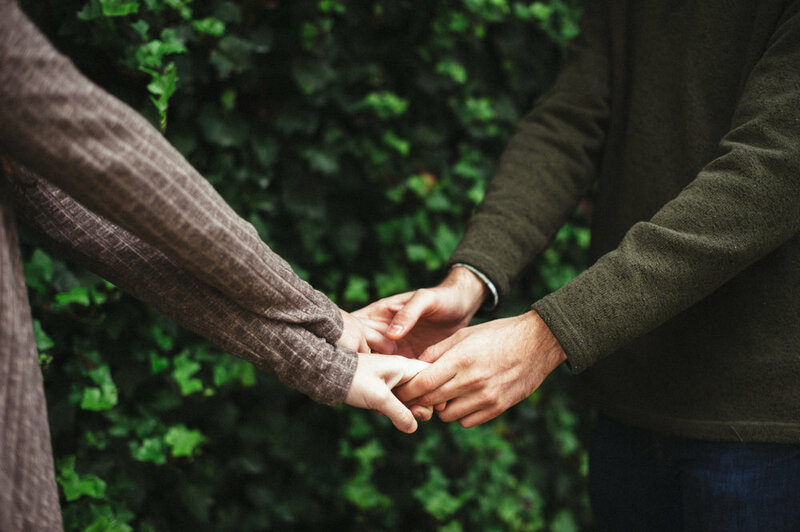 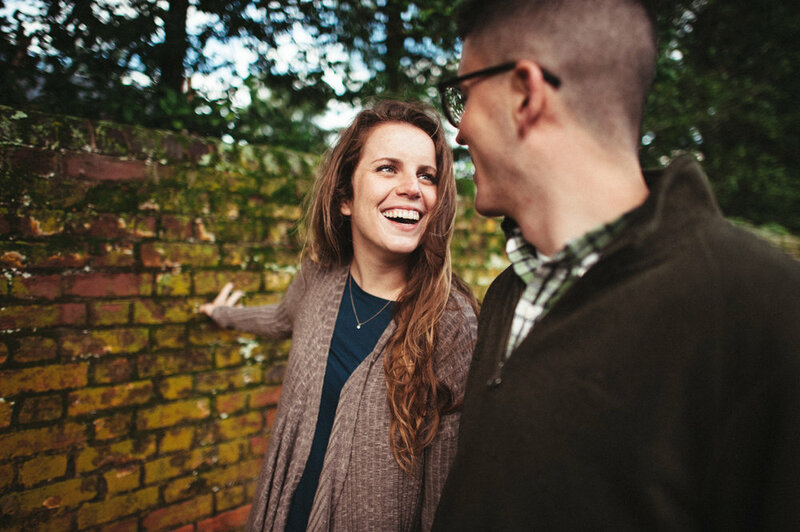 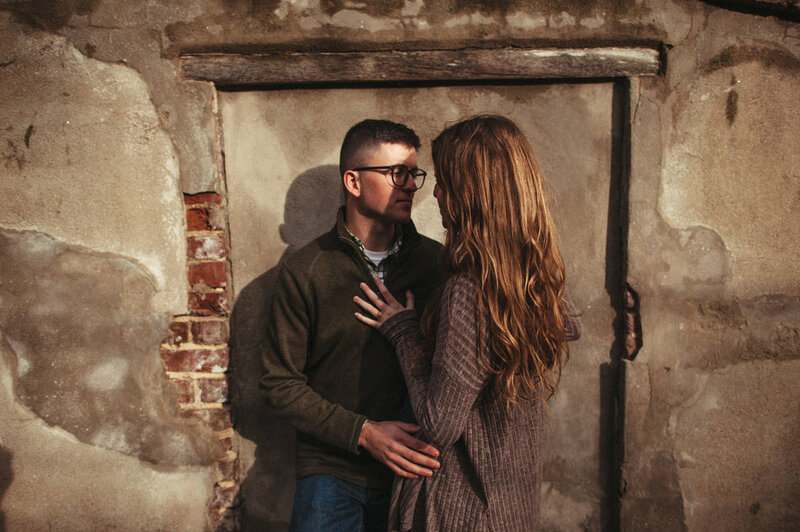 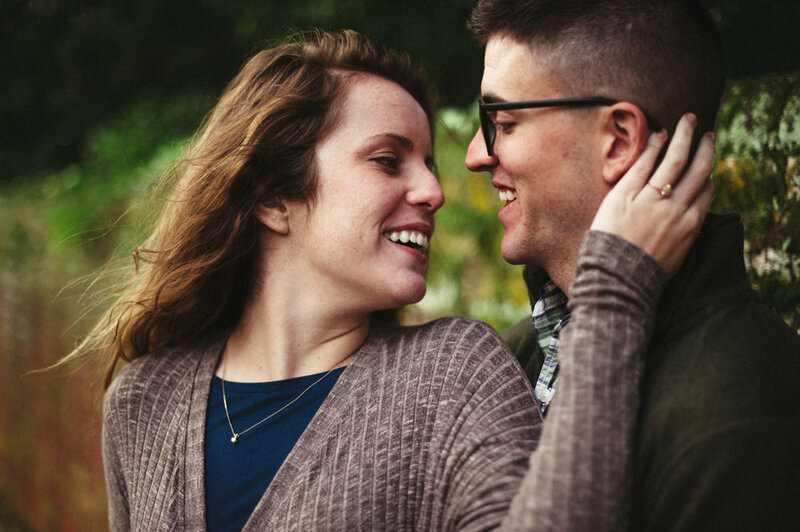 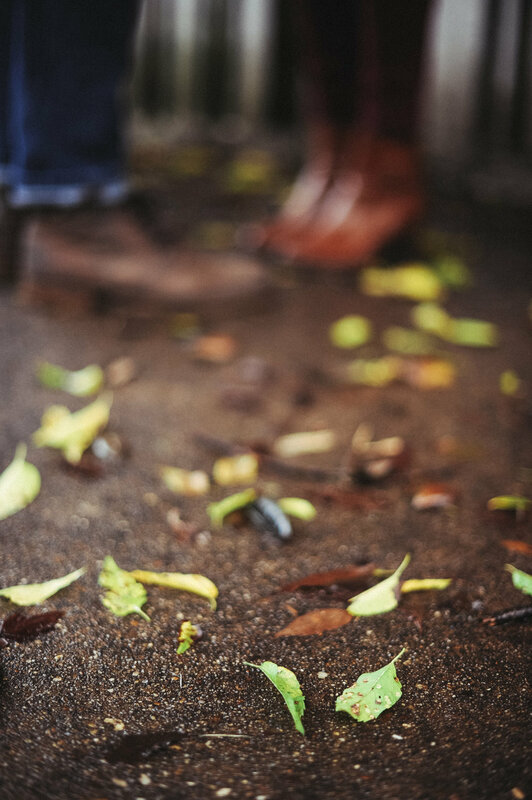 These two brought their energy, fun, and warmth to a cold morning engagement shoot. 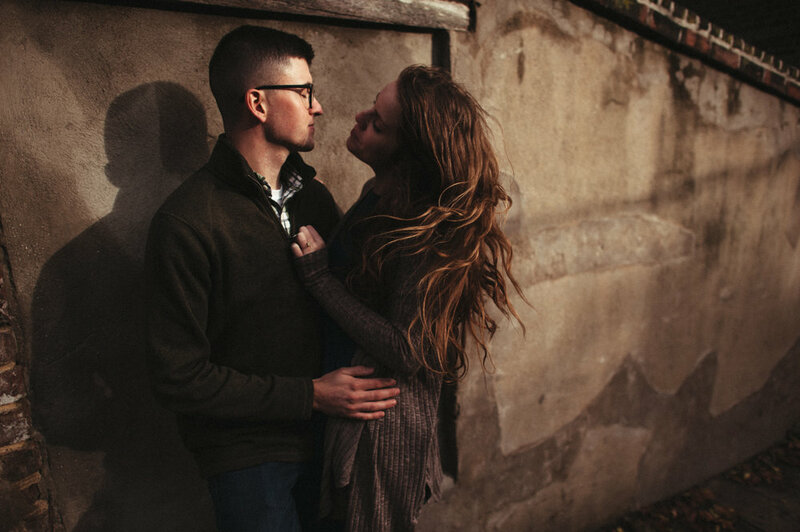 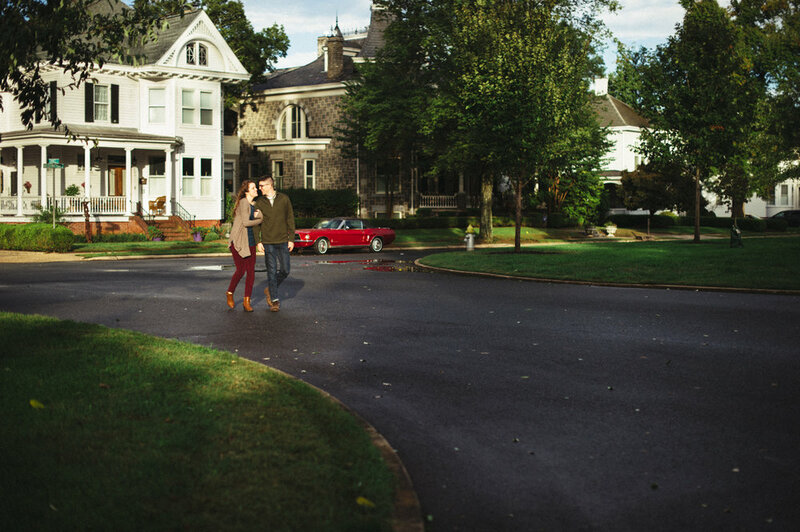 We agreed to an early morning shoot that actually started before the sun came up! 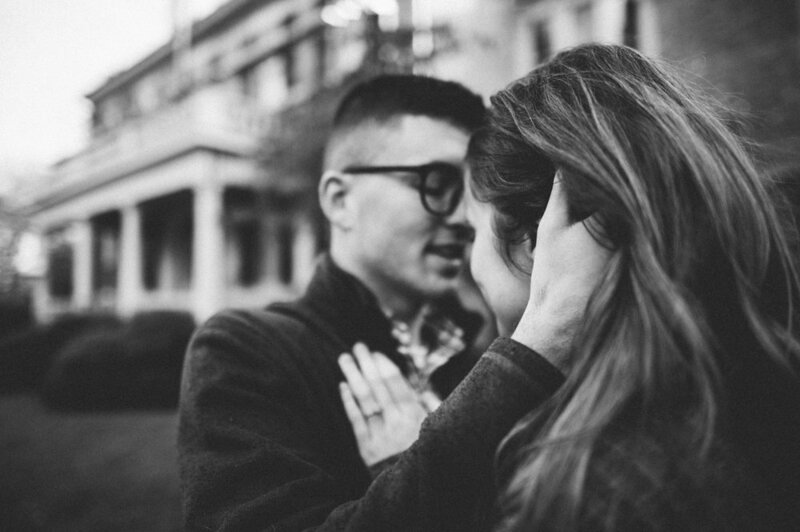 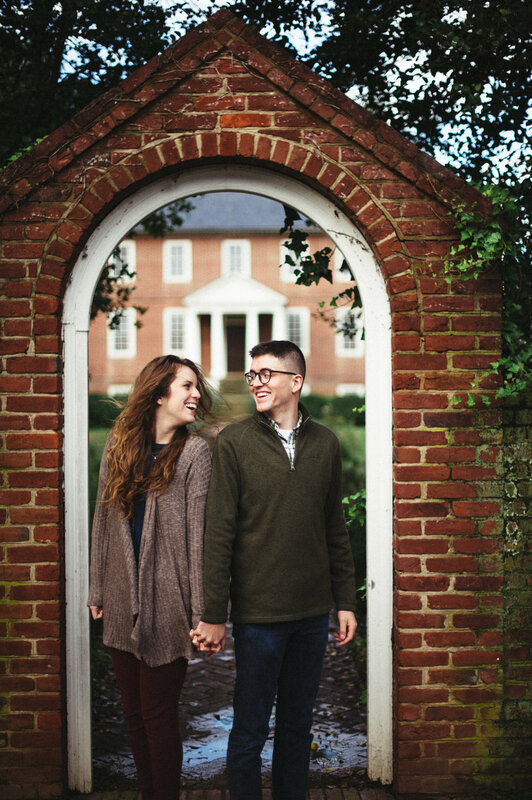 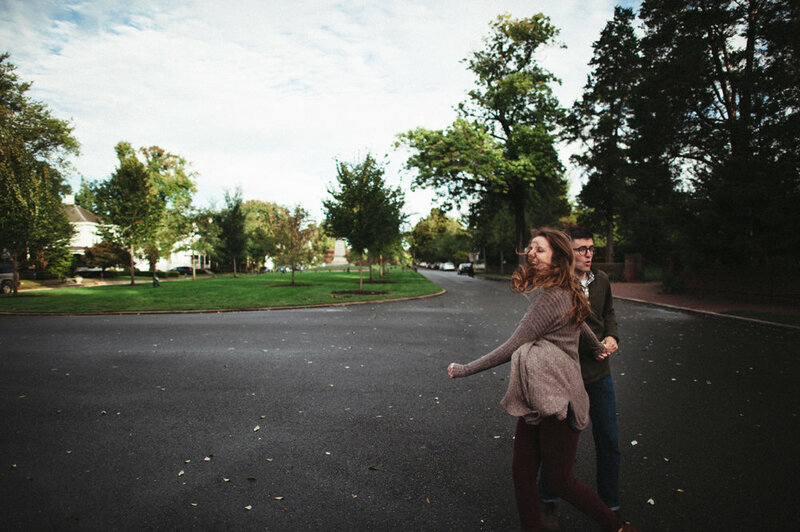 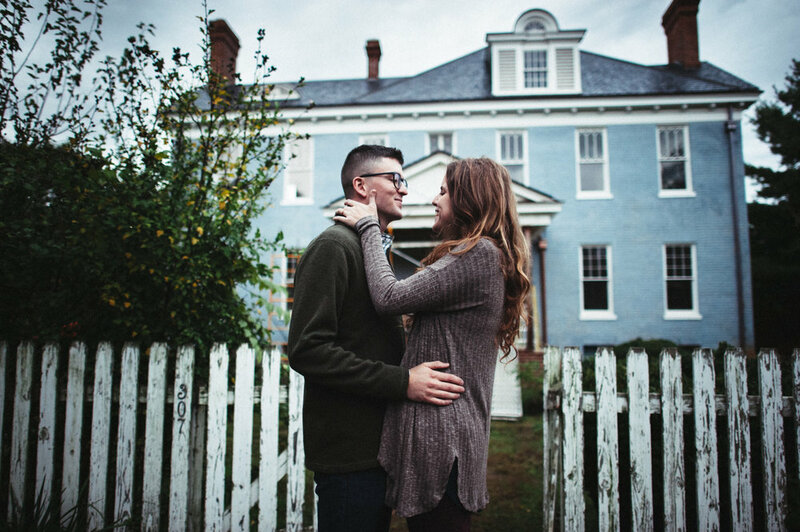 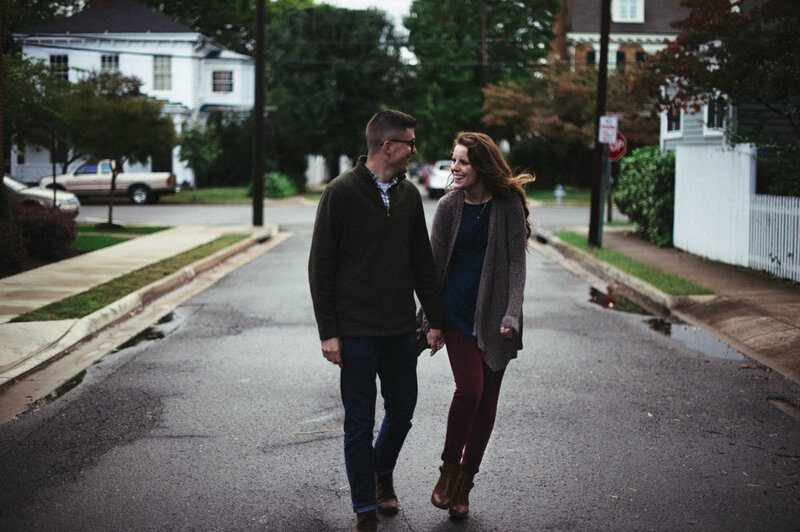 A little miscalculation on my part, but it gave us a moment to walk and talk as they spread their love up and down the streets of Fredericksburg, VA.